Pancreas doesn’t work properly in diabetes. Therefore, insulin decreases and sugar level increases in the body. The trends of diseases increase in the body. We cannot fight against diseases due to weak immune system. The risk of diabetes increases if the fifth house of horoscope is weak. The risk of diabetes also increases if the eight house of horoscope is weak. The toxins in liver and blood increases due to these two weak houses. One might get type 1 diabetes if the fourth house is weak. Diabetes occurs due to weak Jupiter, Venus, Moon and Mars. Taurus, Gemini, Virgo, Libra and Scorpio easily get diabetes. If Jupiter is weak or it is affected by any bad planet then it affects your liver. Sugar level increases if Venus is impaired or it is stronger. Blood disorders occur due to weak Mars. It also affects our immune system. Diabetes affects our immune system. 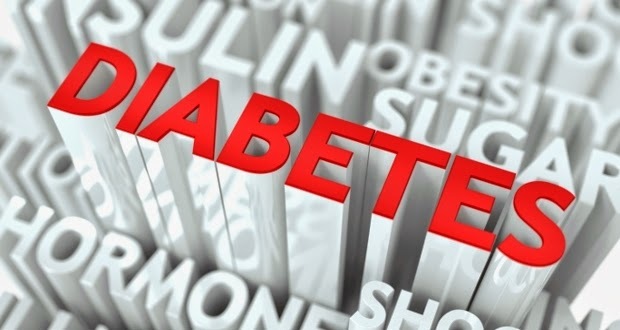 Type 2 diabetes in not only genetic but also it occurs due to food habits, atmosphere and mental conditions. On the above cases, you can wear Rudraksh necklace. You should eat bitter gourd. You should try to reduce your anxiety. You have to reduce your weight. You have to include Amla in your diet. Mix 2 pinch turmeric in 1 cup of water and drink it. You can do Anulom-Vilom, Manduk, Yogamudra and Ardhmathsyendrashan. You should eat food in little amount during several times of the day. Do not eat sweet at night. Mix lemon in milk and drink it before bed time. You can chant “Om” hymn. You can chant Gayatri hymn before Sun at sunrise. You can wear copper ring or bracelet and drink water in copper glass. Take walk at least for 5 kilometers. You should do meditation. Do not drink coffee if Saturn, Mars or Venus is impaired. You should include cardamom or ginger in your diet. If Venus is in first, second, fifth, sixth, seventh or eighth house then they should avoid having sugar, high calcium food and chocolate.